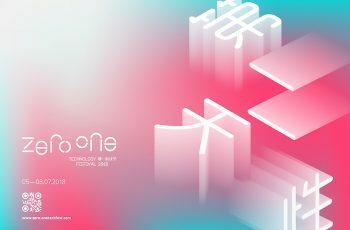 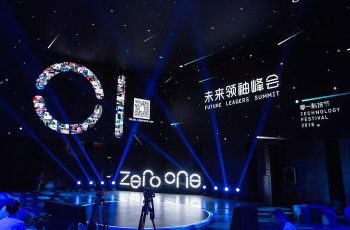 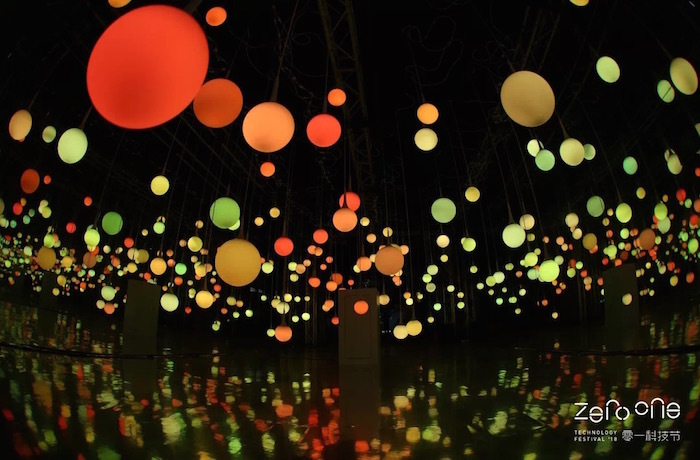 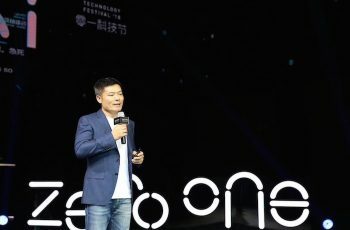 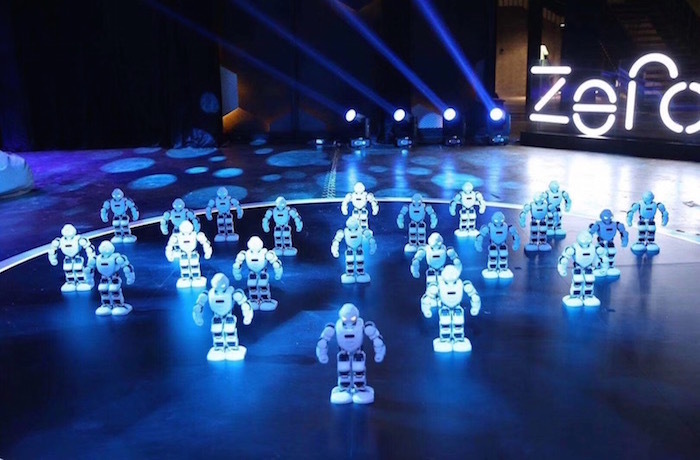 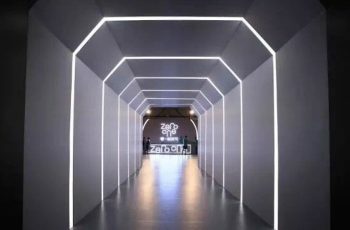 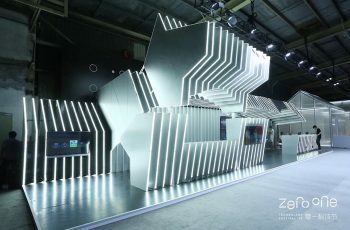 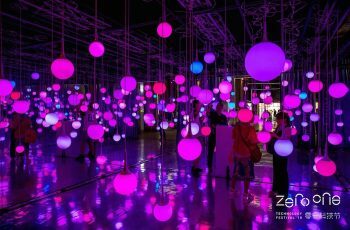 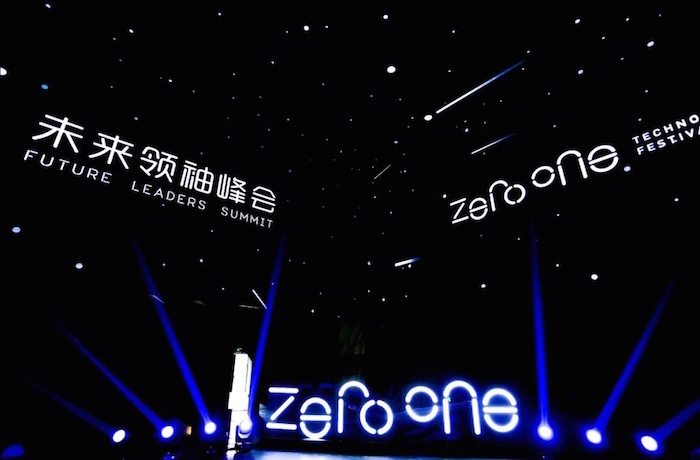 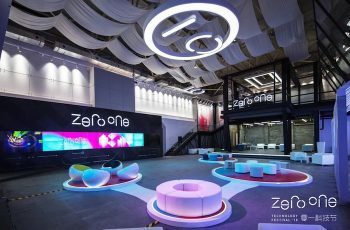 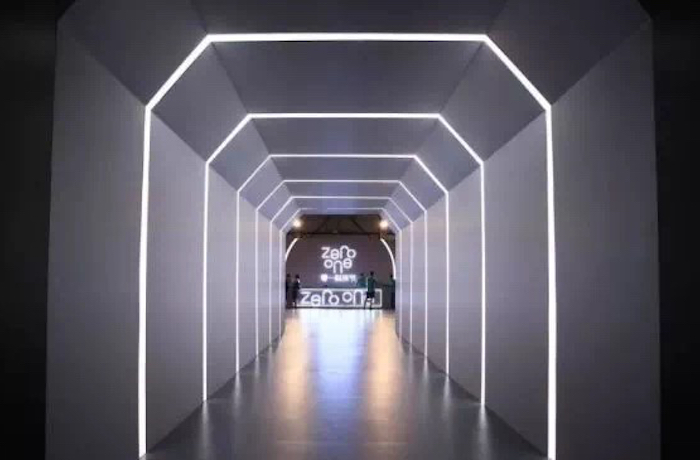 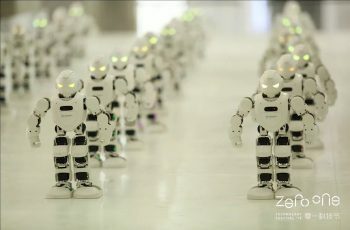 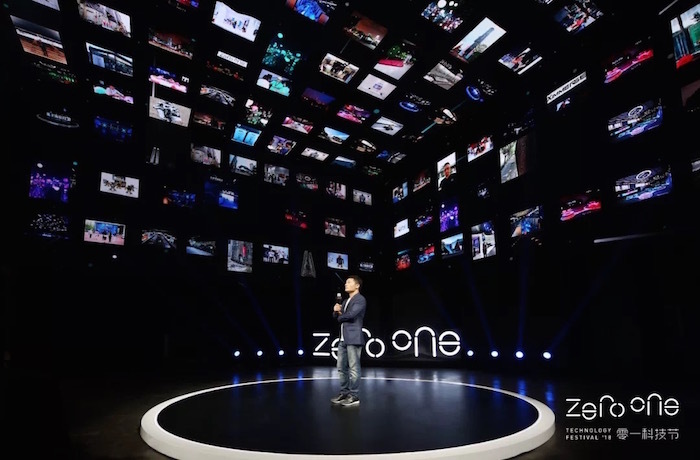 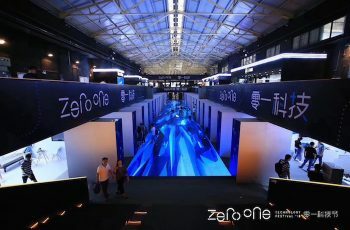 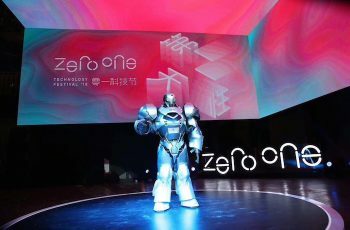 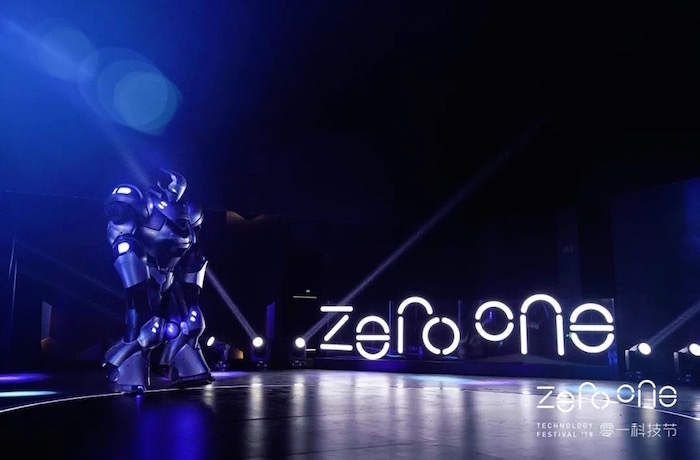 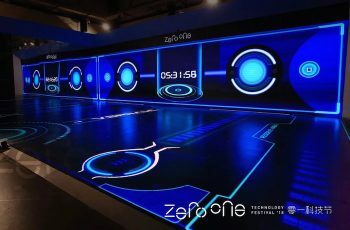 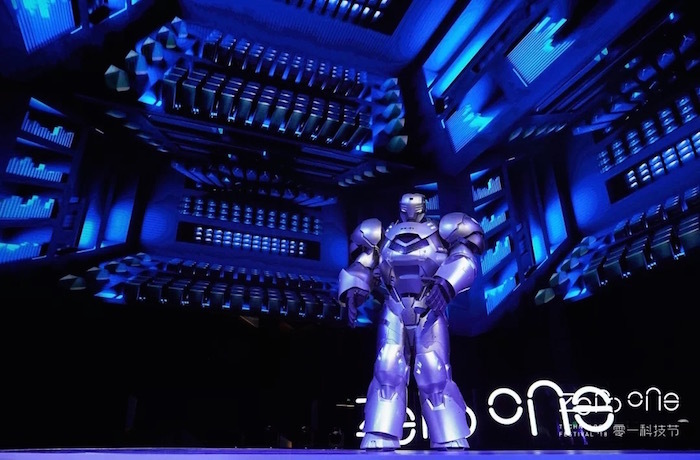 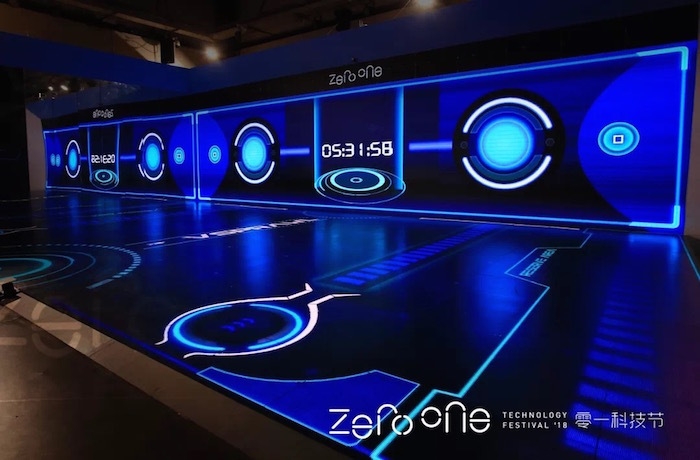 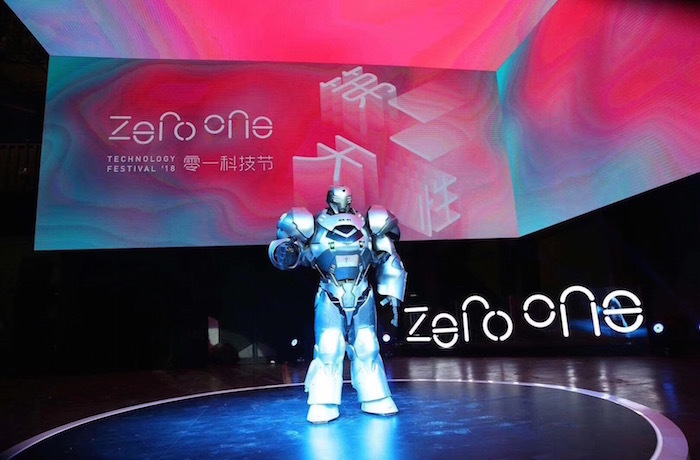 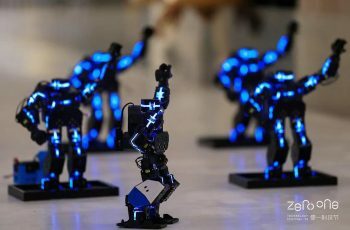 The “Zero One Technology Festival”, organized by Shenzhen Zero One Technology Co., LTD, under the guidance of China’s Industrial Development Alliance of Artificial Intelligence (AIIA), was held in Shenzhen I-Factory from 5th to 8th of July and had over 100 thousand attendance. 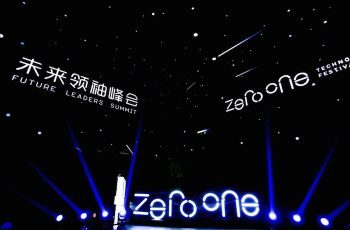 With the theme of “second nature”, the first Zero One has created an immersive future business space integrating multiple fields. 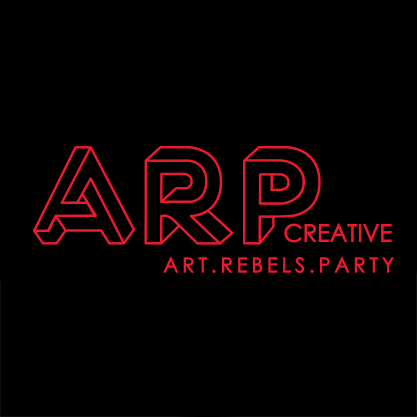 As one of the key suppliers, ARP Creative got involved in the project from the very beginning. 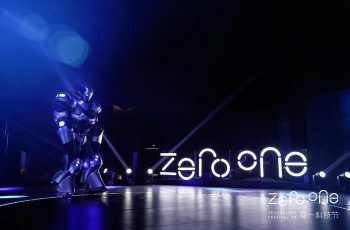 Client: Zero One Technology Co.